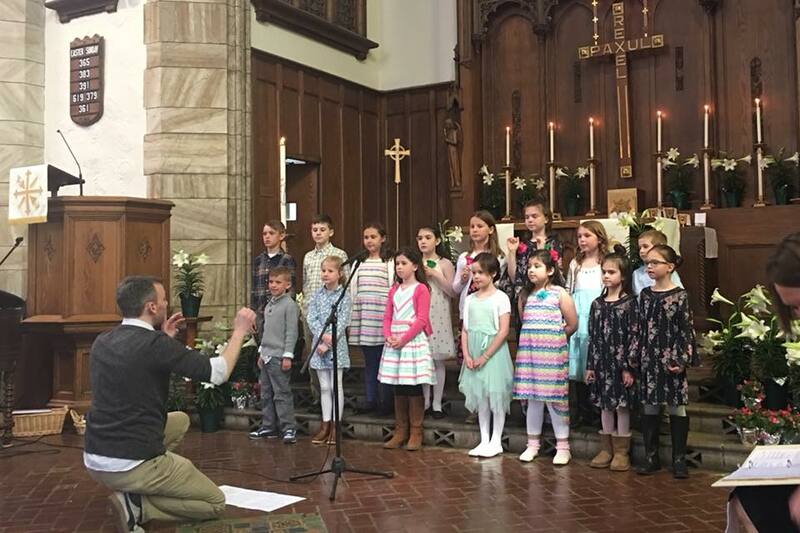 Our Childrens Choir is made up of LMC kids in kindergarten through fourth grade. The kids rehearse on Wednesday evenings with a mix of learning and fun. They perform once or twice a month and rotate between the 9:00 and 11:00 service. The adult choir of LMC and provides beautiful music at our 9:00 a.m. service. 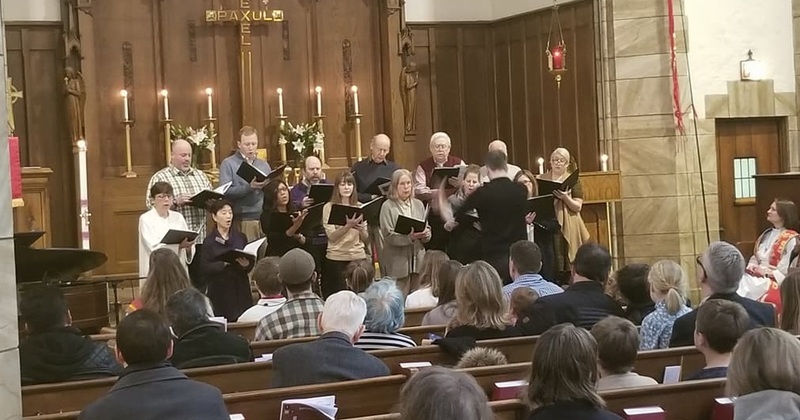 The choir performs a range of styles with an emphasis on music that relates directly to the readings and sermon of each particular Sunday. 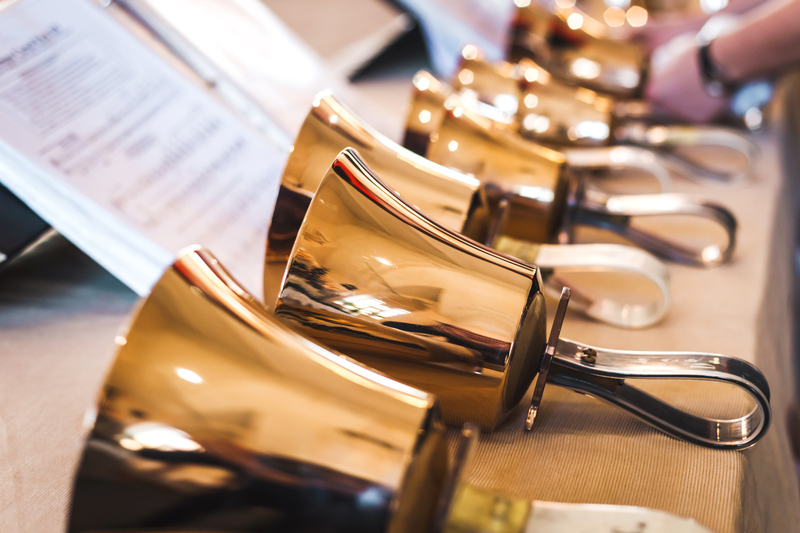 LMC welcomes musicians of all skill levels to provide music approximately once a month at our 9:00 a.m. service. 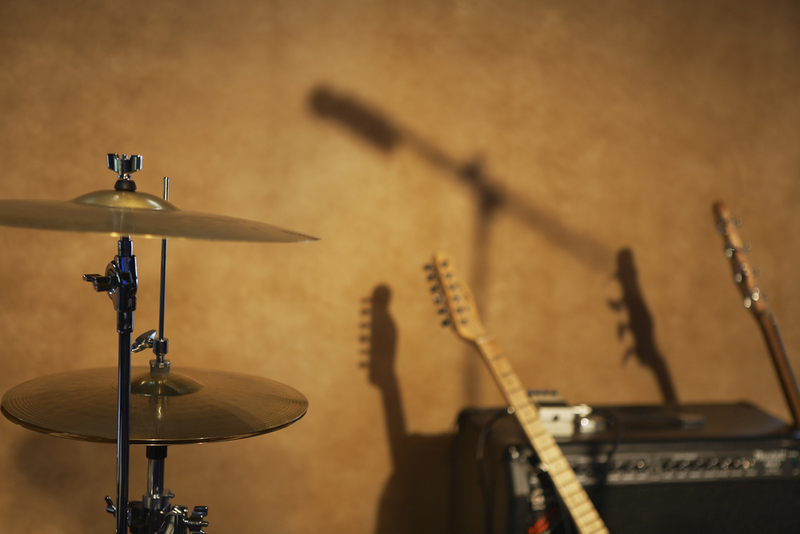 The band is a talented group of musicians who lead the music during our 11:00 a.m. service. Playing both free arrangements of traditional hymns and contemporary Christian favorites, with an occasional original composition, the Praise Band encourages everyone to sing along as the spirit moves them. For more information about our music programs, speak with Director of Music Eron Dupree.